Try, if only for a moment, to envision a scenario in which you could still be completely *surprised* by a rock band. It’s not easy. In fact, it’s increasingly rare. 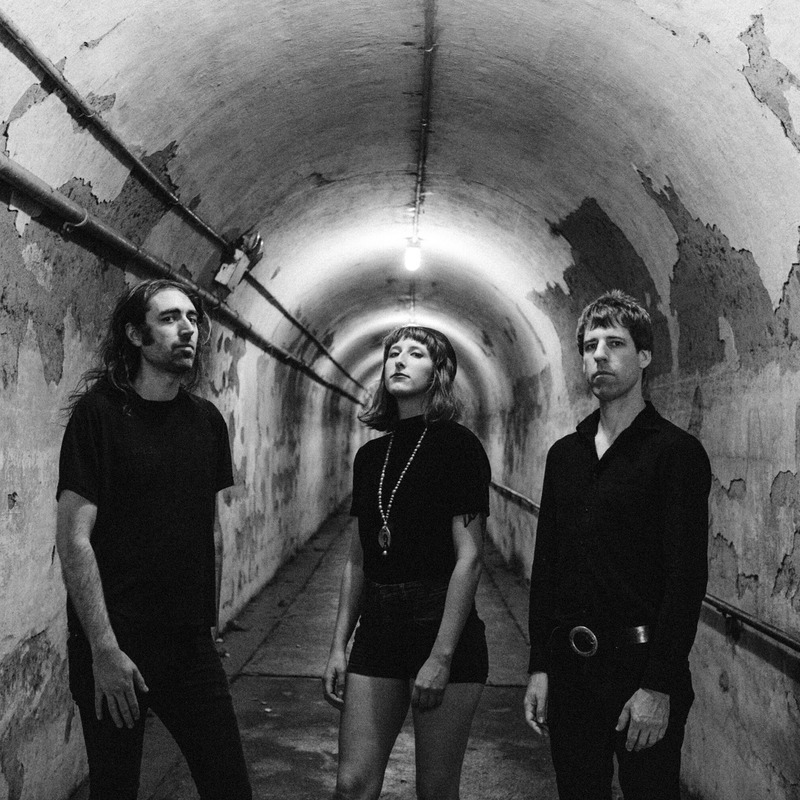 A couple of years ago, A Place to Bury Strangers were in search of a new drummer. Lia Simone Braswell, an L.A. native, had recently moved to New York, and was playing drums in shows around Brooklyn “just to keep her chops up.” As it turned out, APTBS bassist Dion Lunadon caught one of those shows and, after seeing her play, was moved to ask her if she’d want to come to a band practice sometime. There are searing meditations on truth and government-led conspiracies (“Execution”), as well as haunting, harmonized responses to the tensions of our current political climate (“There’s Only One of Us”). It all opens with “Never Coming Back,” a frightening crescendo of group vocals, vertiginous guitar work, and Lunadon’s unrelenting bass. “That song is a big concept,” Ackermann says. “ You make these decisions in your life…you’re contemplating whether or not this will be the end. You think of your mortality, those moments you could die and what that means. You’re thinking about that edge of the end, deciding whether or not it’s over. When you’re close to that edge, you could teeter over.” It’s a clear and honest statement of intent, not just for everything that follows, but for this band as a whole. “As things go on, you don’t want them to be stagnant,” Ackermann says. “Being a band for ten years, it’s hard to keep things moving forward. I see so many bands that have been around and they’re a weaker version of what they used to be. This band is anti-that. We try to push ourselves constantly, with the live shows and the recordings. We always want to get better. You’ve got to dig deep and take chances, and sometimes, I questioned that. It took really breaking through to make it work. I think we did that.” They definitely did.